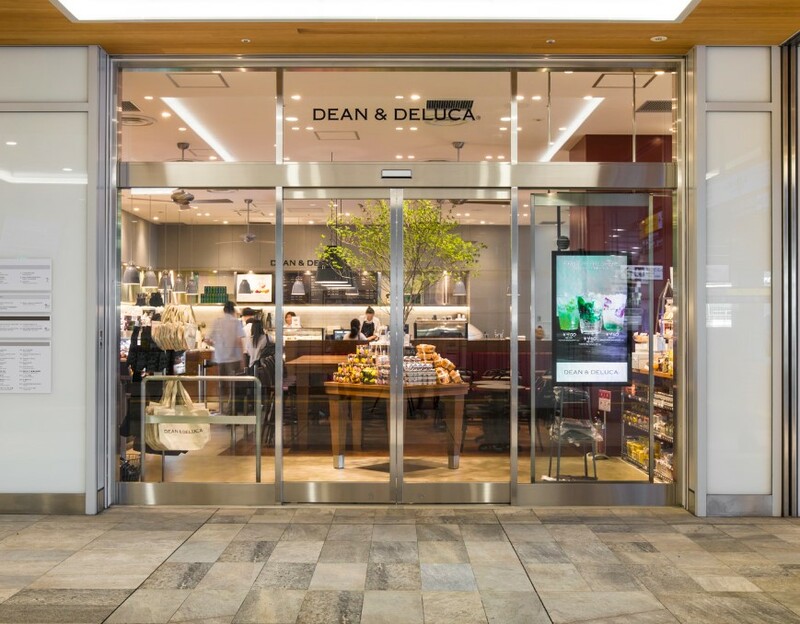 PACE announced the successful share placement to institutional investors through Private Placement (PP) including Templeton, AIA Millennium and Oasis in 320 million newly-issued shares totaling 960 million baht. Adding to PACE’s CSR program, the company is joining hands with Thaipat Institute, the Ministry of Social Development & Human Security and 13 private sectors in driving the Age-Friendly Business project. The program aims to prepare businesses to be ready in response to the needs of older persons and retired employees, as the country’s population continues to age. 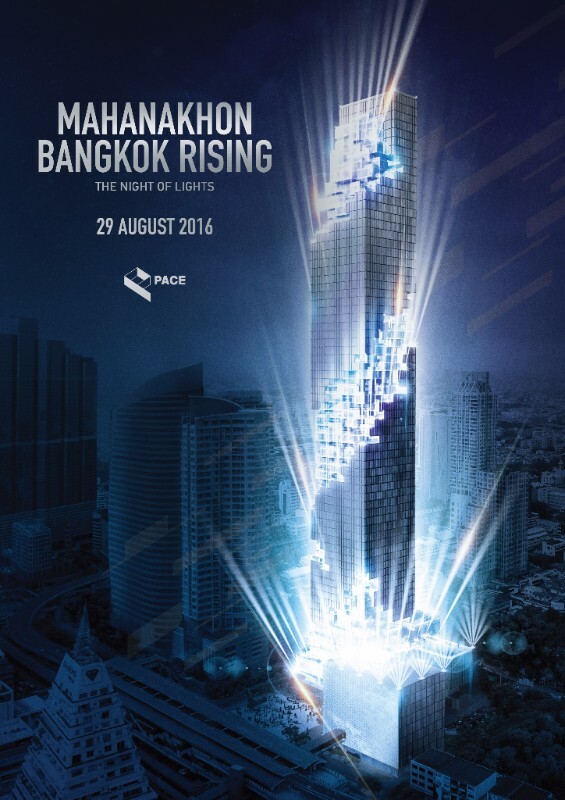 In celebration of the completion of its construction, MahaNakhon is organizing ‘MAHANAKHON: BANGKOK RISING, THE NIGHT OF LIGHTS’, a one-of-a-kind exclusive event with a spectacular light show for the entire tower with a feature performance by acclaimed tenor, José Carerras. 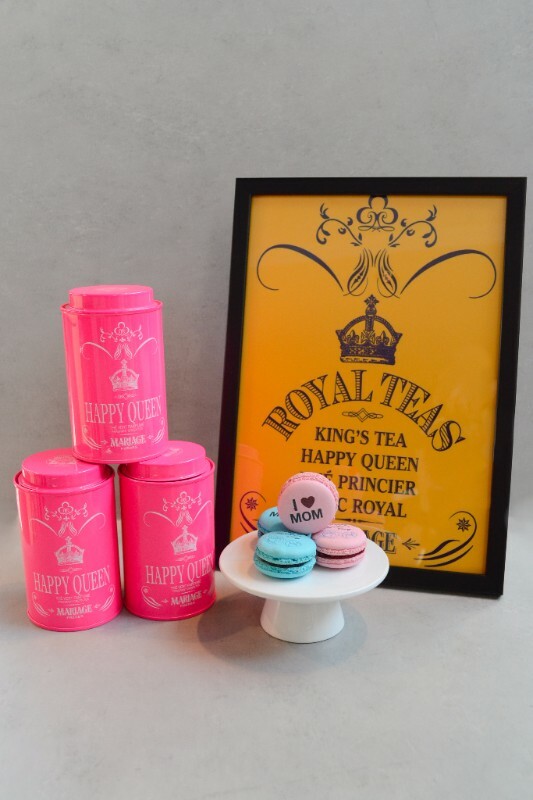 The event will be held in the evening of August 29. 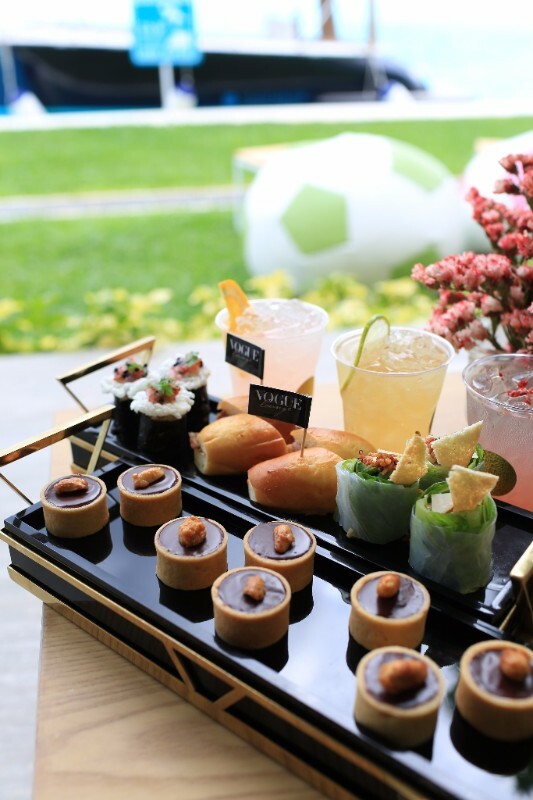 MahaSamutr recently held ‘VOGUE Lounge Checking-in at MahaSamutr’, for guests interested in MahaSamutr Villas and MahaSamutr Country Club to experience the MahaSamutr ambience and Lagoon, with catering by VOGUE Lounge, Bangkok, July 16-19. 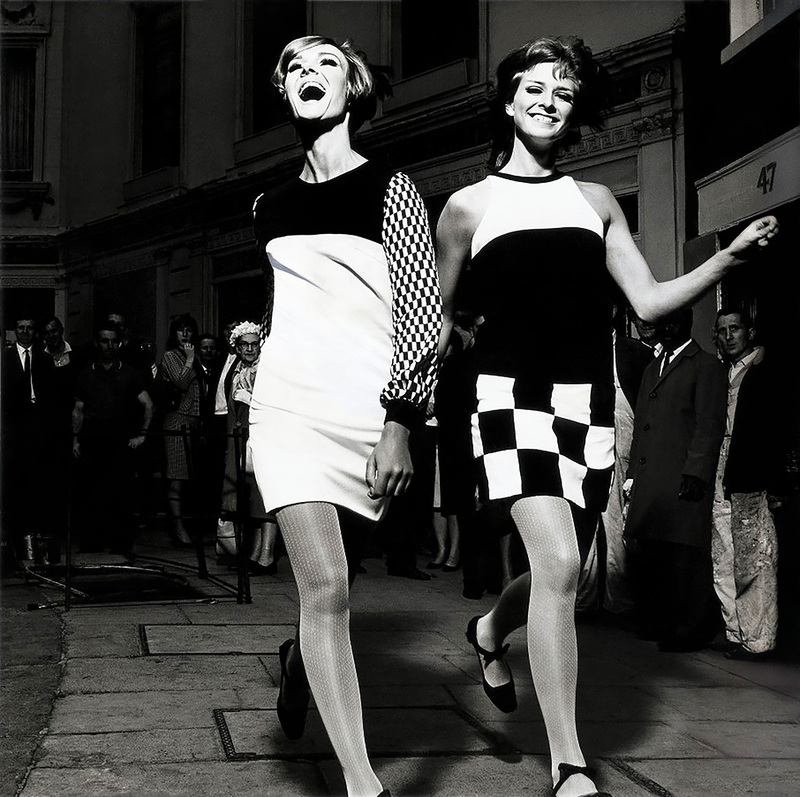 If you missed the event, then enjoy special privileges and offers this holiday held during August 12 – 14. As a part of the Hua Hin community, MahaSamutr Country Club places a high priority on the environment. 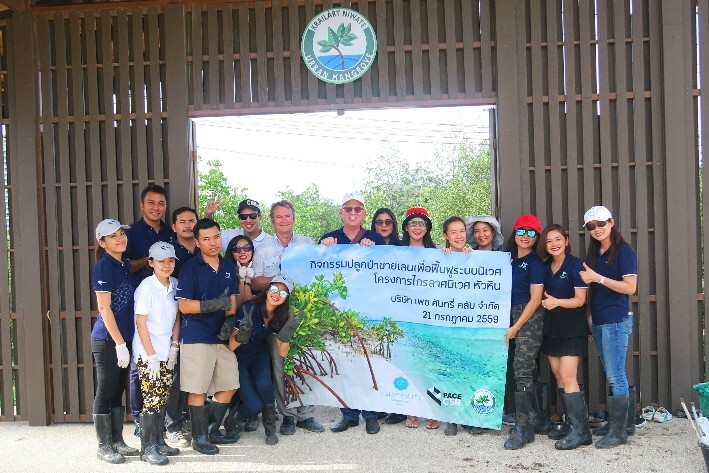 Recently, the team participated in mangrove forest planting, part of Krailart Niwate project or MEPSEC (Mangrove Ecosystem Preservation & Science Education Centre), to rehabilitate and preserve the remaining urban mangrove ecosystems in Hua Hin. 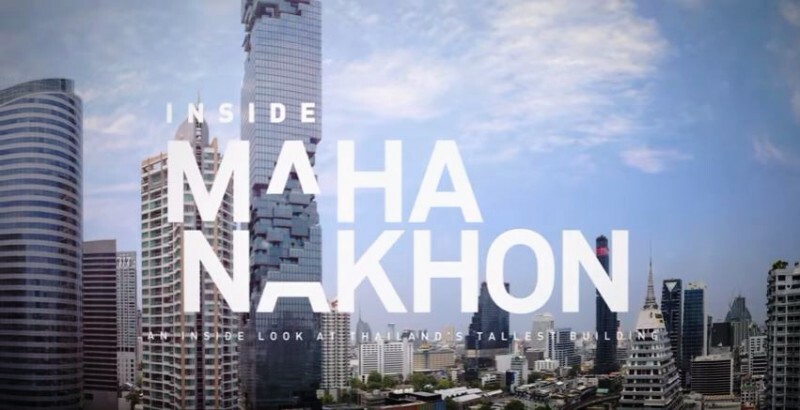 The project has been developed in honor of HRH Princess Maha Chakri Sirindhorn’s 60th Birthday Anniversary. 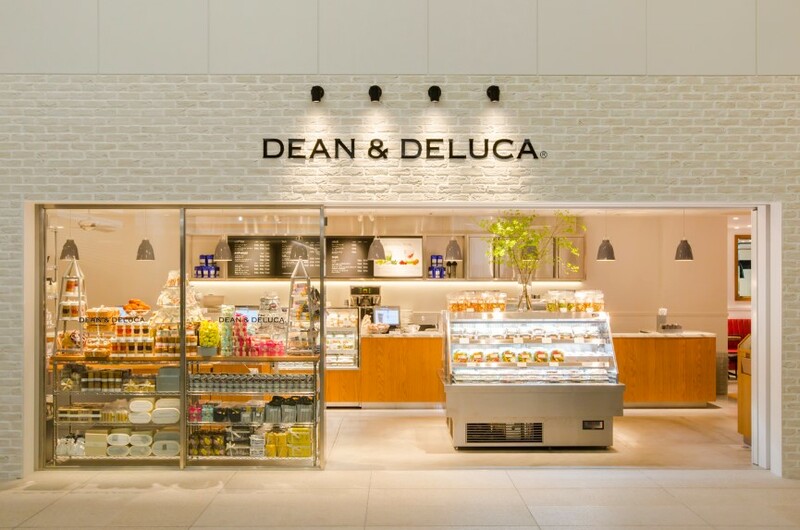 After signing the joint venture with the Japanese license partner to expand DEAN & DELUCA café format in March, DEAN & DELUCA Japan cafés have already grown from 6 to 10. 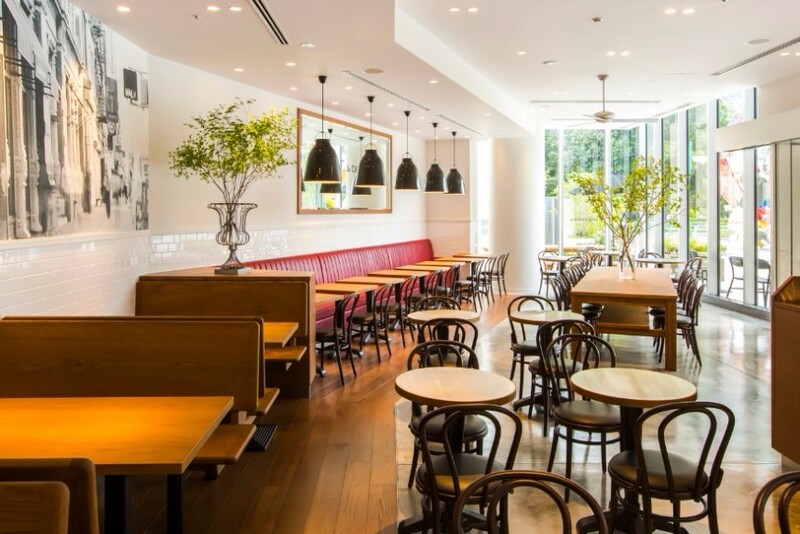 As planned, 3 new café locations in prime areas of Tokyo have been opened: Shinjuku Station, Akasaka Ark Hills and Garden Terrace Kioicho in Chiyoda. If you have any questions or comments about your property or would like to find out more about PACE, please do not hesitate to contact our team. Copyright © | 2016 | PACE Development Corporation Plc. | All rights reserved.